Already coming to a close, 2018 has flown right by. Through these past twelve months an array of talented local photographers and MyNorth readers have sent in photos. If we haven’t met yet, I’m the Junior Graphic Designer and Daily Photo Editor here at MyNorth. I have had such a great time talking with all of the amazing MyNorth readers who have sent in their photography and here I would like to showcase my favorite reader submitted photos from each month in 2018. Send your 2019 photo submissions to photo@traversemagazine.com. 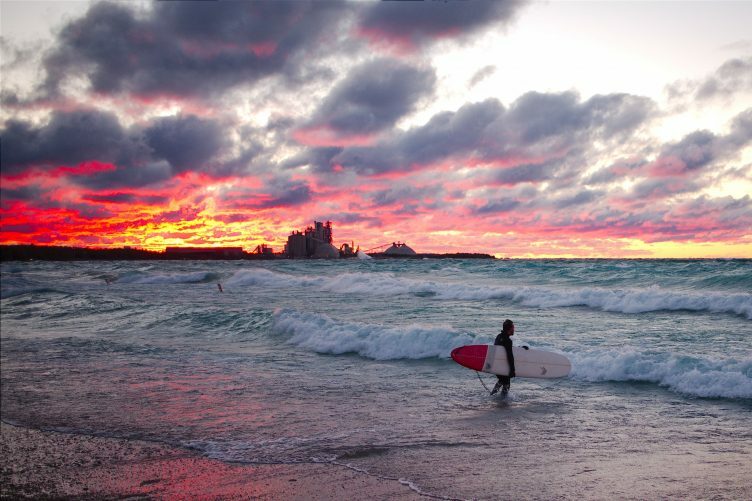 We love seeing life Up North through your lens. I would like to start this off with a very special shoutout to my mom, Diane Kerner. She loves Northern Michigan and she loves photography. 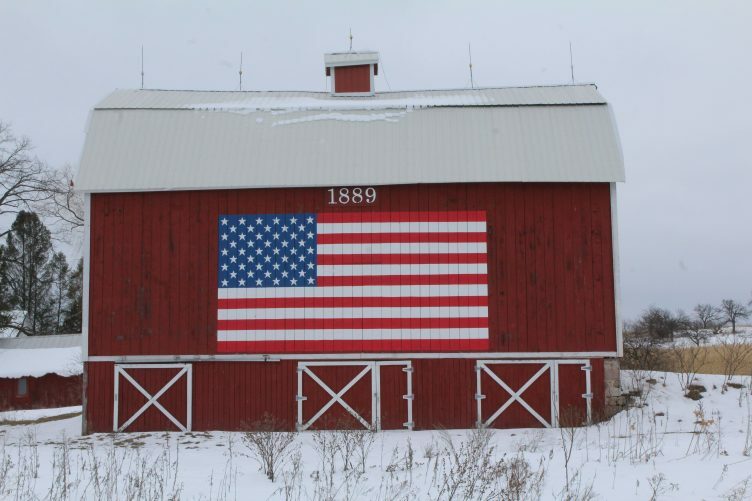 A huge thank you to her for all the wonderful photos she has sent in including this beautiful snow covered barn in Petoskey, a winter classic. 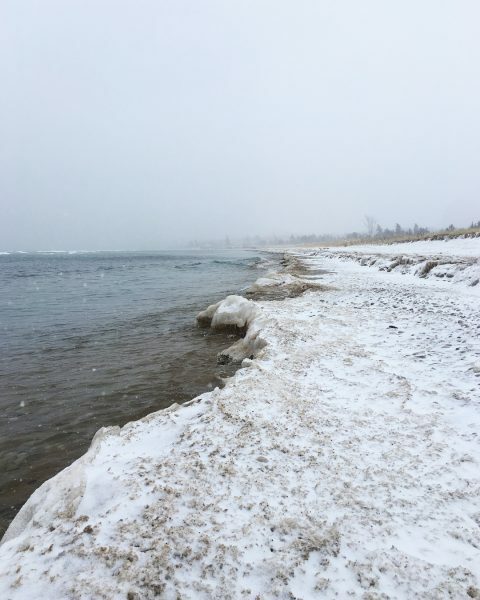 This shot sent in by Amanda Jewell captures the beauty of the Michigan shoreline in the winter. Amanda is a very talented local designer and fantastic photo taker! Thank you, Amanda. 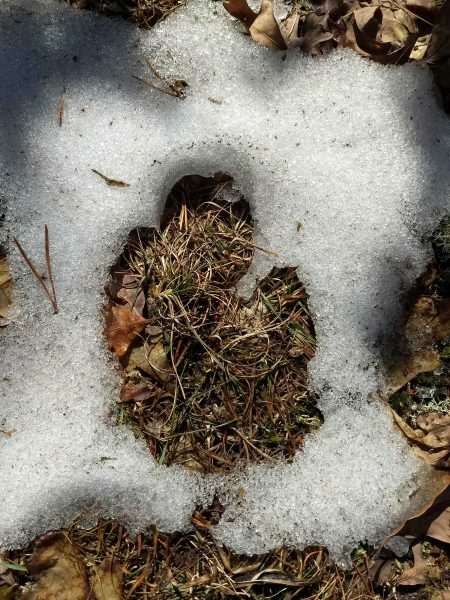 Jana Coughlin sent in this photo of this incredible find from one of her walks. Truly Pure Michigan! Thank you, Jana! An April snowstorm doesn’t stop this pup from enjoying the outdoors! 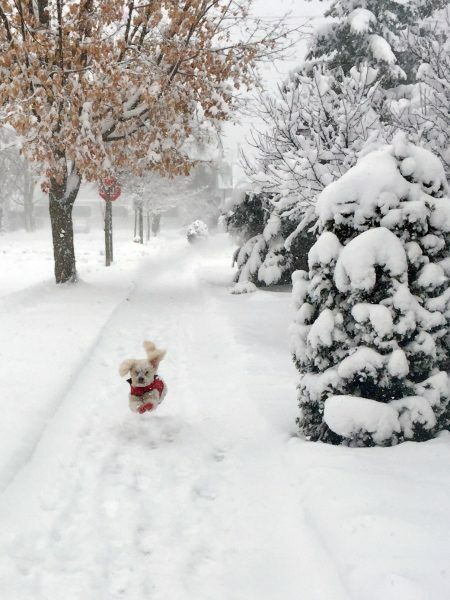 Love this photo from Carol Brown of her dog, Daisy, leaping through the snow. Emily Stephens on a trip up to the North took this awe-inspiring photo in Harbor Springs. Thank you, Emily! 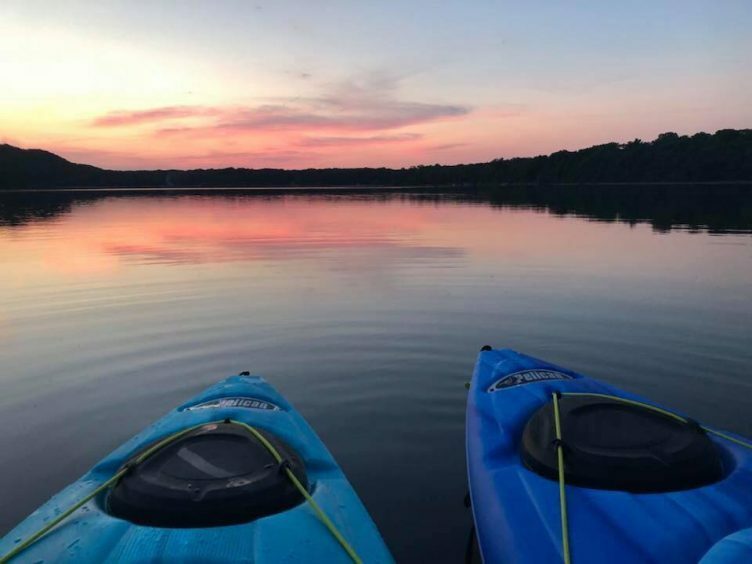 We love seeing you enjoy your Northern Michigan adventures here at MyNorth! 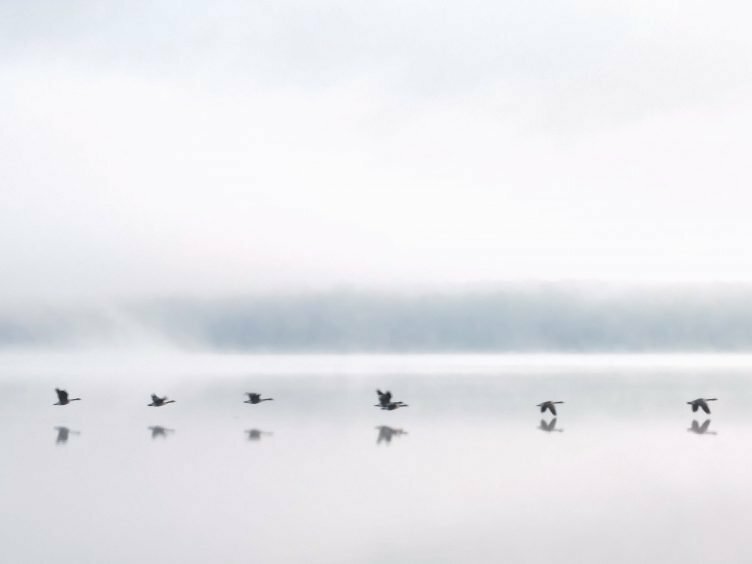 Thank you to Richard York for sending in this fantastic shot of geese flying over Manistee Lake. Nothing says July in Northern Michigan like three things. 1. Cherry Pie 2. Time at the Lake and 3. Blue Angels. Thank you to Thom Villing for this great capture! One of my favorite photos of the year, this fantastic shot was sent in by Julia Nuss while at Monocle Lake. Another great kayaking shot shows the natural beauty of the dunes. How blessed we are to be surrounded by such beautiful nature. Thank you to Jon Constant for sending in this photo. Kent Babb. Where can I even begin. 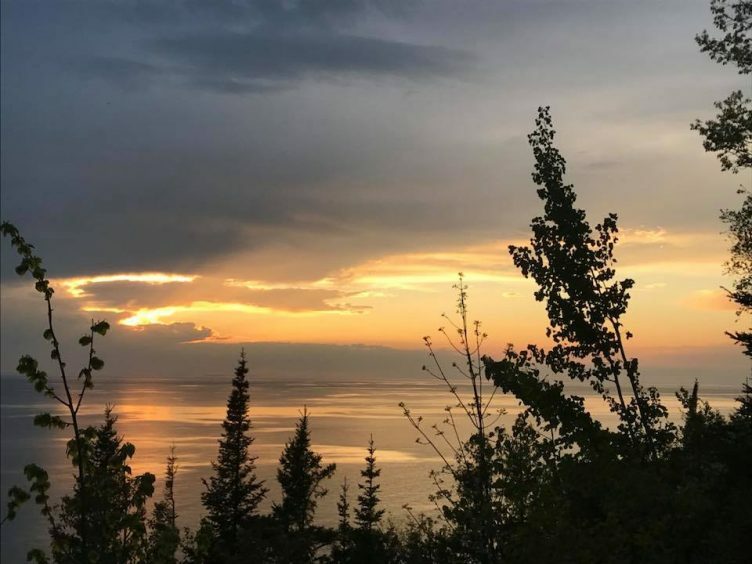 This amazing individual has sent in an array of photos that truly capture the beauty and wonder of Northern Michigan including this shot. Thank you always Kent! My favorite photo of the year, sent in by Lisa Flaska Erickson. This photo I feel captures the complete essence of fall. Thank you to Lisa and all of the wonderful photos she has sent in. Thank you for this photo from our former editor at MyNorth, Jeff Smith, for all the wonderful photos you take and send in. You are missed here at MyNorth, but we are glad to keep in contact and see where life is taking you through your photography! If you would like to be featured on MyNorth.com for the Daily Photo, send your submission to photo@traversemagazine.com. Check out the 10 most liked Instagram photos of 2018.